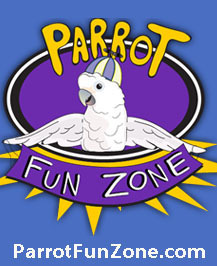 11 x 8 x 8"
Vroom, vroom! 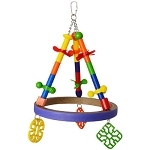 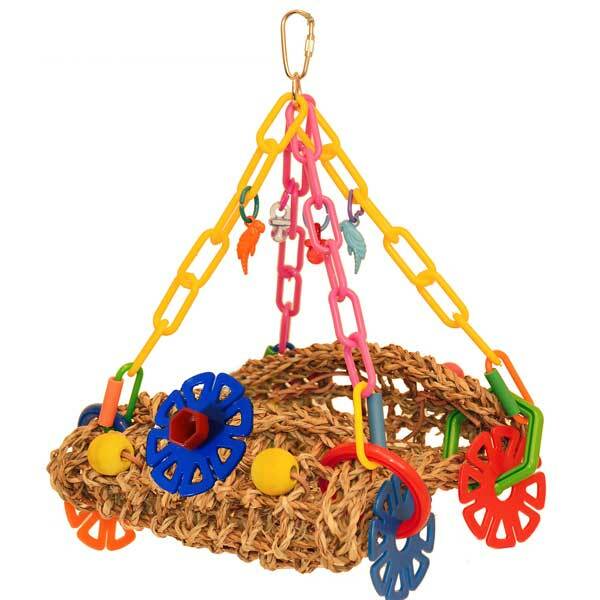 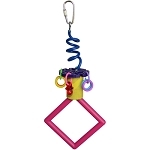 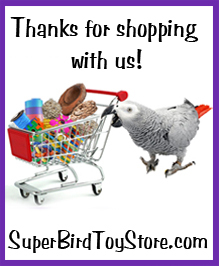 Hot Rods are cool and your medium sized bird will love this car-inspired hanging toy! 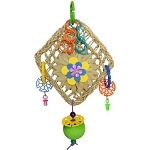 Created with a seagrass mat dangling from hard plastic chain, the Hot Rod features a plastic nut, bolt, and disc steering wheel that your bird can twist and turn. 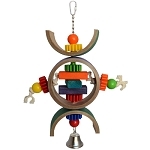 More plastic discs are used for wheels, and round wooden beads are fashioned into headlights and tail lights! 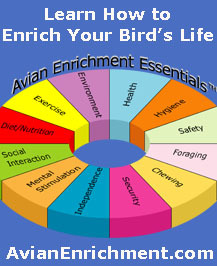 Your bird can perch on the mat while it twists, pulls, and pecks to its heart’s content! 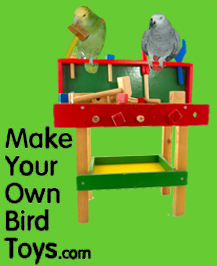 Perfect for car lovers and medium sized birds, add the Hot Rod to your bird’s habitat and give it a healthy outlet for natural behaviors.